Recommended for my kids by our pediatrician for occasional bouts of anxiety. It helps by calming the active part of the brain and my kids are OK taking it as it doesn't taste bad. seems to really make a difference. 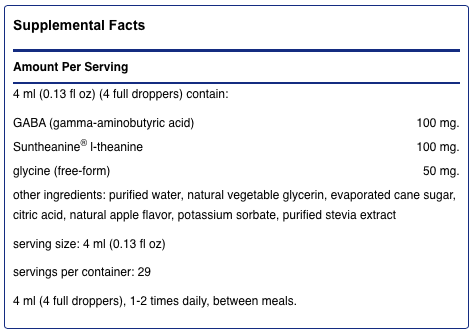 4 ml (4 full droppers), 1-2 times daily, between meals. 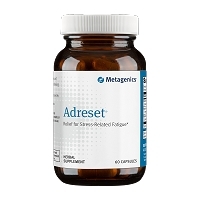 GABA, glycine and l-theanine combined to support relaxation and moderate occasional stress in a great-tasting liquid. Too much stress can start to cause feelings of anxiety. Sometimes it can be overwhelming. Many practitioners encourage people to take active steps to deal with stress and anxiety in healthy ways. 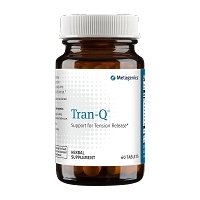 Sometimes supplementation can help. Pure Tranquility Liquid by Pure Encapsulations consists of l-theanine‚ glycine‚ and GABA. Glycine and GABA are inhibitory neurotransmitters that may help promote relaxation due to their potential to relieve occasional stress. Inhibitory neurotransmitters can promote balance and calm the brain‚ as opposed to providing stimulation. 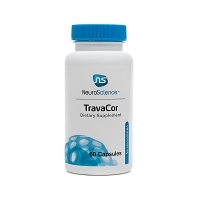 This is assumed by their possible ability to enhance the production of alpha waves in the brain (which may occur as soon as one hour after taking this supplement). Glycine is an amino acid that aids in central nervous system function‚ and possibly has other benefits. A GABA (gamma-aminobutyric acid) deficiency may cause nerves slow down signaling between the nerves while contributing to fatigue; the symptoms of a deficiency may interfere with your everyday life‚ possibly causing even more stress! So supplementation of GABA may help alleviate the deficiency. Pure Tranquility Liquid also contains l-theanine: which may enhance the production alpha waves in the areas of the brain related to relaxation and is less likely to make you drowsy. Periods of occasional stress may negatively impact your immune system. 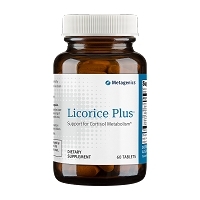 Proper stress management may help protect you from sickness: by helping you maintain healthy IgA levels (with l-theanine and GABA), Pure Tranquility Liquid may provide increased support for immunity. 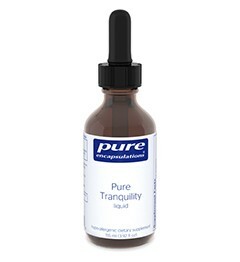 Under normal daily use, each 3.92 fluid ounce (116 ml) bottle of Pure Encapsulations' Pure Tranquility liquid should last from about two weeks to one month. Pure Encapsulations works hard to formulate and manufacture high-quality‚ hypoallergenic supplements. 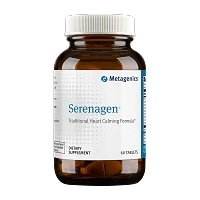 They spend a lot of resources maintaining a high level of Quality control during the formulation and manufacturing process using the most bioavailable ingredients possible.